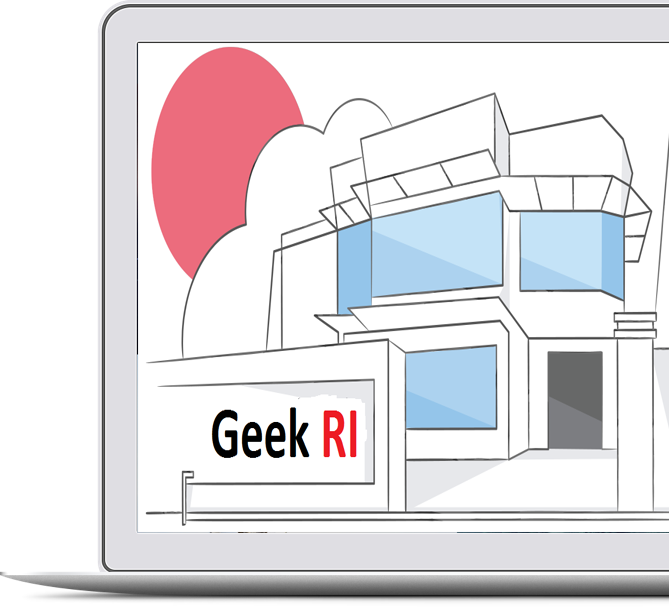 Rhode Island Based IT Support - We Are Geek RI! Geek RI provides best solutions for your PC needs in RI, MA & CT. We have a dedicated team of professionals with extensive experience in IT, computer consulting, set-up and installation of hardware and software. Geek RI Is Computer Tech Support for RI, MA & CT.
We Provide IT Services For Business and Home Clients. Are You Sick And Tired Of Dealing With Computer Guys Who Are Impossible To Reach? With Geek RI, it’s more than just words. Geek RI is trusted and used by many big companies. Why Home Clients Choose Us? We charge simple pricing on computer repairs to take the confusion and stress out of calling you back with a repair price. All of our Home Solutions plans include cloud backups. 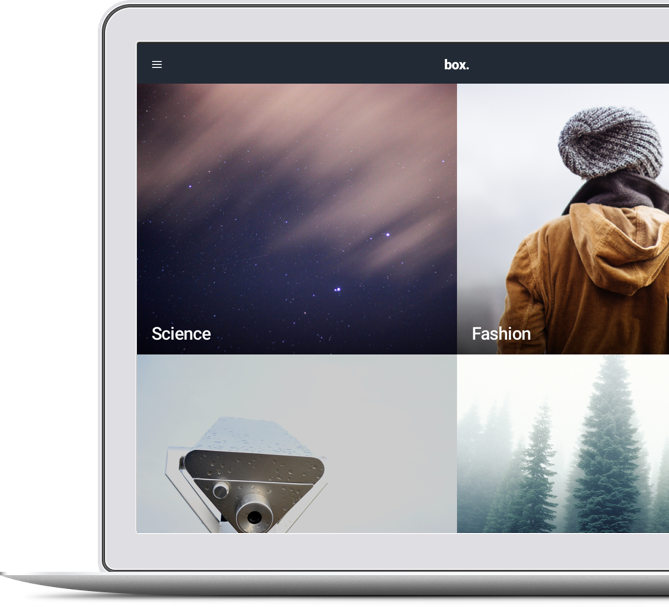 You will never have to worry about having your pictures or documents lost. Also, our “Premium” and “Platinum” plans include unlimited remote support! We will have a qualified technician working on computer and have it back to you within 24-48 hours. Many IT businesses only have a few technicians on staff, which means you might be left waiting for hours or even DAYS to get your computer problems resolved because they’re short staffed or too busy trying to serve all their other clients. 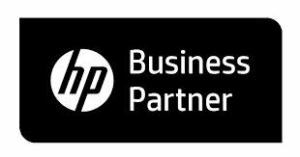 Get computer tech support from a team dedicated to you! We keep our clients by delivering excellent service, not with binding, multi-year contracts that handcuff you into using us. We will have a qualified technician working on and resolving your IT problem within 15 minutes or less, GUARANTEED. 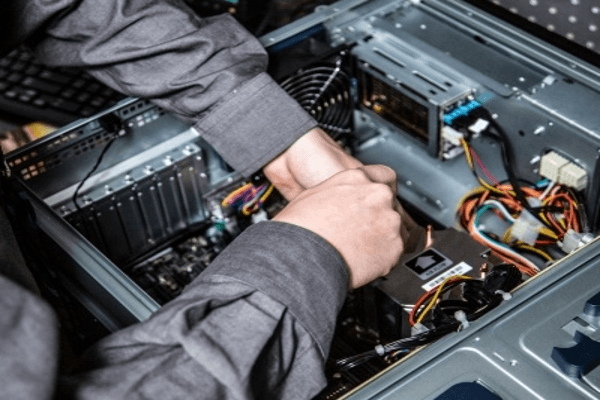 Many IT businesses only have a few technicians on staff, which means you might be left waiting for hours or even DAYS to get your computer problems resolved because they’re short staffed or too busy trying to serve all their other clients. 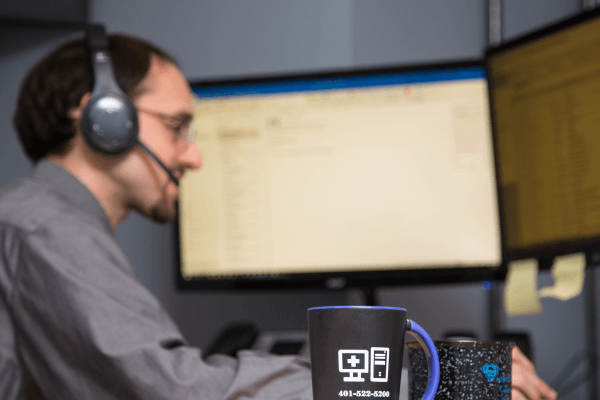 Our team focuses on business computer tech support for our clients in Rhode Island, Massachusetts and Connecticut. Nick, Paul and members of their team conducted a thorough on-site audit of our computer network, hardware and software. 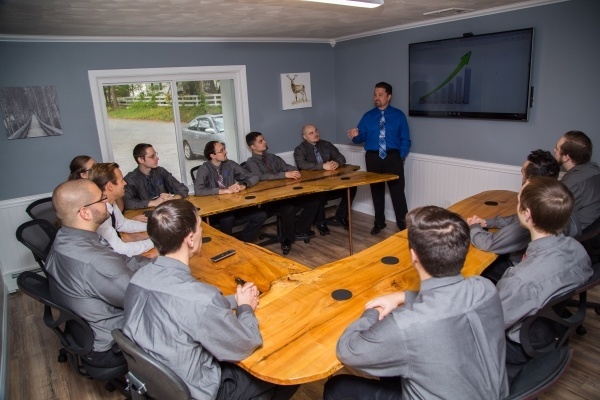 They quickly familiarized themselves with our needs, software and layout and demonstrated an immediate understanding of the challenges that we were facing.